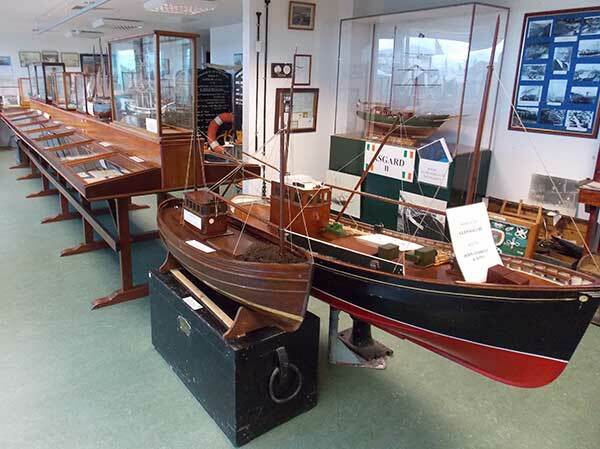 Arklow Maritime Museum, in the town of Arklow in County Wicklow, displays information on the maritime history of Arklow, focusing in particular on its boat building, lifeboat and fishing traditions. 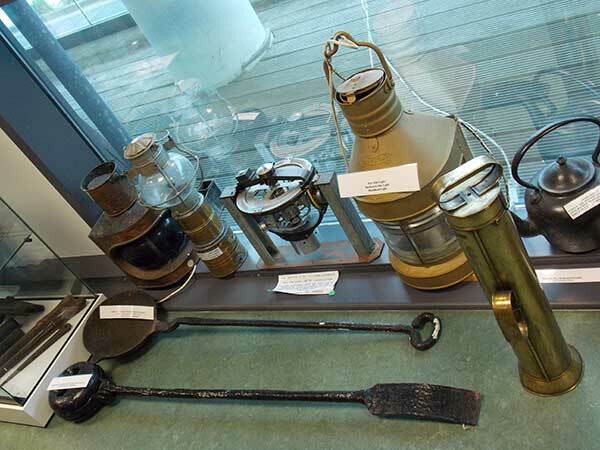 On display are photographs of the port dating back to the mid 19th century as well as models of vessels built in Arklow, tools, navigational equipment, paintings and artefacts. These include Sir Francis Chichester's Gypsy Moth III. 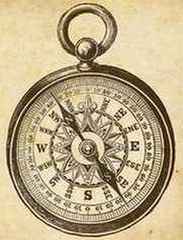 Of particular interest to children is an operational model of the wheelhouse controls of a trawler. We're open all year around excluding Christmas and New Year's Holidays. Groups are welcome and visits can be arranged outside normal working hours. School visits can be organised to suit the needs of different age groups. Special discount prices are available for group bookings. "Found out so much more about my grandparents, thank you" - Mark Canterbury, Western Australia (July 2016). 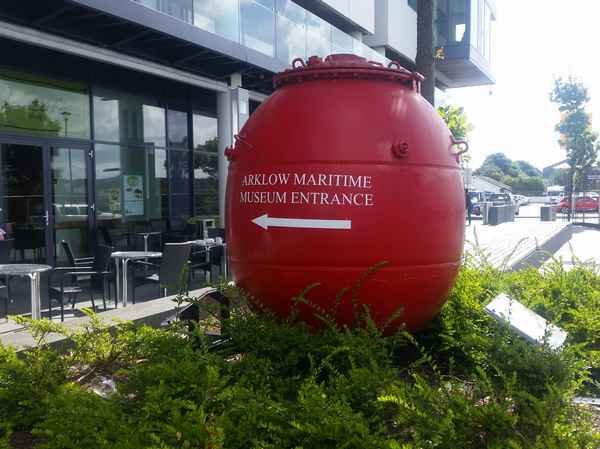 The Arklow Maritime Museum was started in 1976 by a group of volunteers to showcase the wealth of maritime heritage which Arklow has. We are proud to still show off these treasures today on the strength of our vounteers and your kind donations. 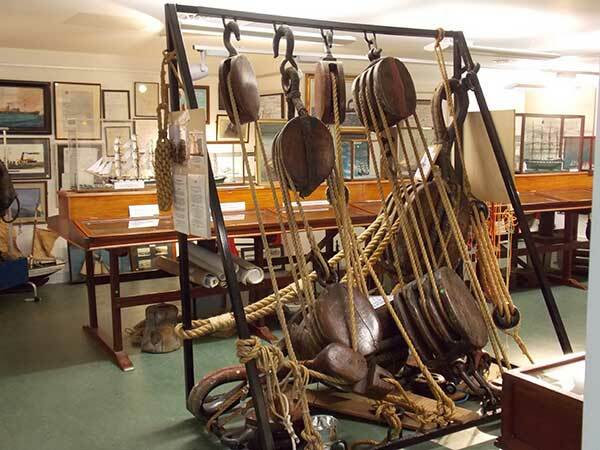 Check out our news page for all the latest information on new exhibition pieces and upcoming events, as well as a few interesting stories from the museum. 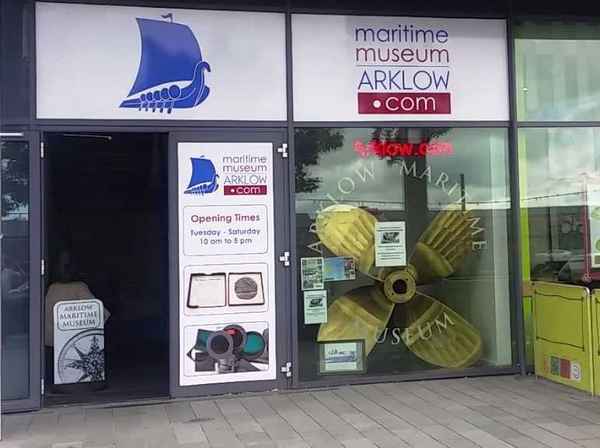 Or browse through our archives containing photos, sketches, and maps, of Arklow, the people that made the town, and some of the great ships and boats built in and associated with Arklow. Our latest article on the Canterbury pipe spans six decades, three generations, and goes all the way from Arklow to Melbourne and back again and is well worth a read - only in Ireland. Sharing our collection of items and knowledge with the youth of today is some of the most important and valued work we do. 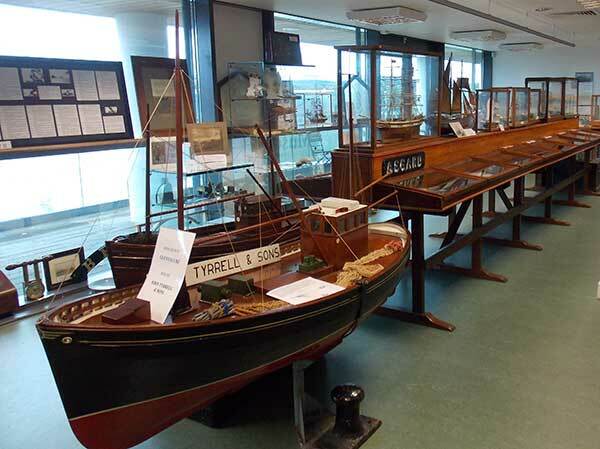 Children and school trips are always welcome at the Arklow Maritime Museum. In our gallery we also have videos, some salvaged from a forgotten past, some more current, like this one of the Arklow Beach being launched from the boat yard in The Netherlands. 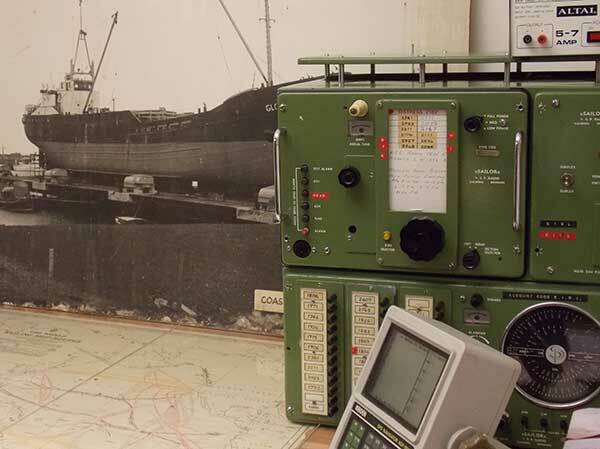 Arklow's extraordinary maritime heritage is reflected in a unique and significant collection that confirms the town's enviable status in a maritime context. It is much more than a local museum. 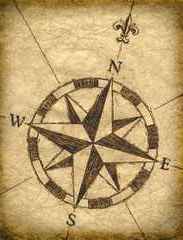 It even transcends national status given the international scope of the town's seafaring community over many centuries. 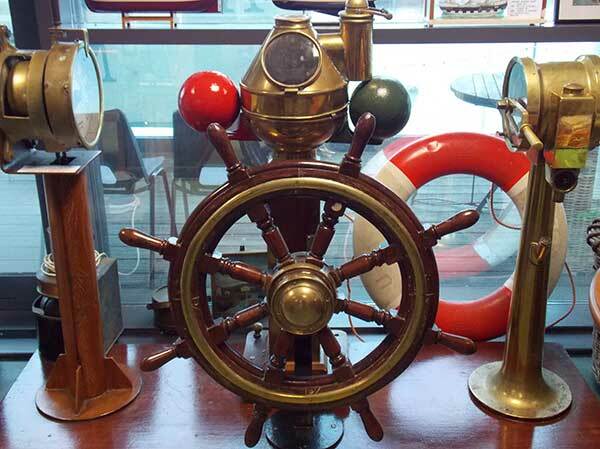 Our objectives are to collect, preserve and display for educational and recreational purposes the stories, artefacts and other material relating to Arklow's heritage, particularly but not exclusively its maritime history. 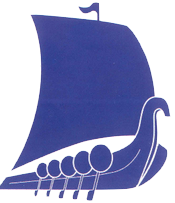 The Arklow Maritime Museum was started in 1976 by a group of volunteers to showcase the wealth of maritime heritage which Arklow has. 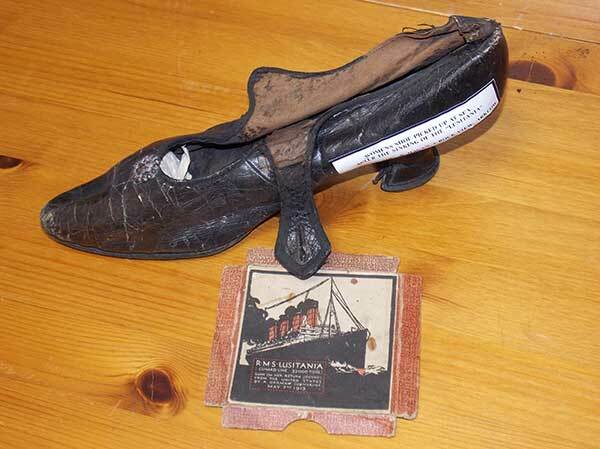 We are proud to still show off these treasures today on the strength of our vounteers and your kind donations. 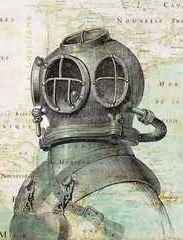 Check out our news page for all the latest information on new exhibition pieces and upcomming events, as well as a few interesting stories from the museum. 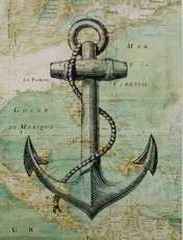 Or browse through our archives containing photos, sketches, and maps, of Arklow, the people that made the town, and some of the great ships and boats built in and associated with Arklow. Our latest article on the Catebury pipe spans six decades, three generations, and goes all the way from Arklow to Melbourne and back again and is well worth a read - Only in Ireland. In our gallery we also have videos, some salvaged from a forgotten past some more current, like this one of the Arklow Beach being launched for the first time from the boat yard in The Netherlands.